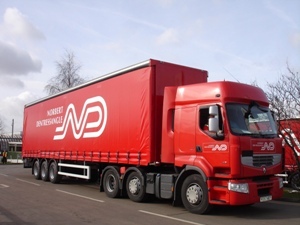 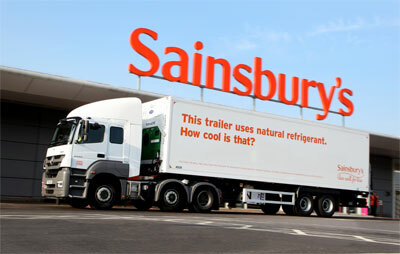 A €3.2bn (£2.3bn) acquisition of French transport and logistics giant Norbert Dentressangle by US group XPO Logistics could be just the first in a series of takeovers of European companies the Greenwich, Connecticut firm’s chairman Bradley Jacobs has said. 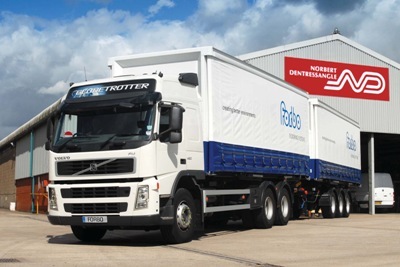 Norbert Dentressangle has renewed and extended its contract with commercial floor coverings manufacturer Forbo Flooring UK for three years. 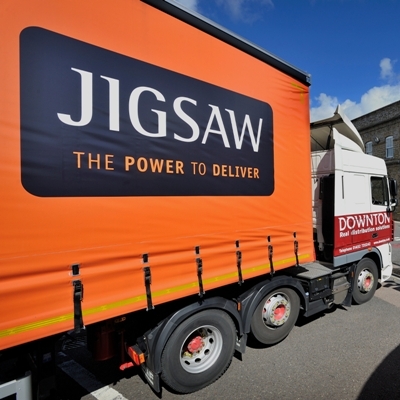 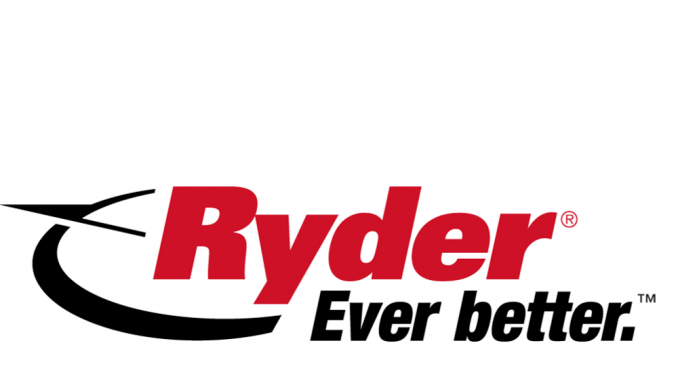 Eleven strong haulier consortium Jigsaw has won a contract with food manufacturer Kellogg’s to handle less-than-truck-load volumes.